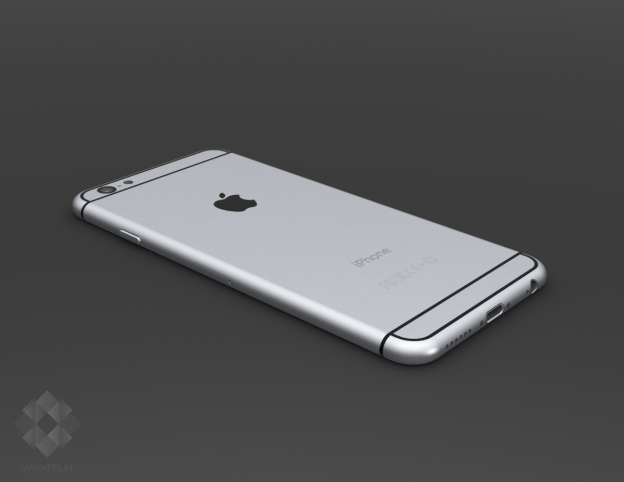 With the release dates of the iPhone 6 drawing closer, the rumor mills are warming up. Almost on a daily basis one can get a leaked specs and images for the new iPhone. From its screen sizes to heapdphone jack, all are under constant speculations from tech maniacs like us. So we decided to do a checklist to figure out what the iPhone 6 really needs to have to take on Samsung’s current flagship, the Galaxy S5. In times when displays of 4.5 inch and above are fast becoming the norm for smartphones, iPhone’s 4 inch screen just doesn’t cut it anymore. Multimedia experience on the iPhone, though well appreciated seems restricted because of the screen size. There are talks of the next installment might arrive with two screen size options, one with a 4.7 inch display and the other touted to be named as iPhone air which will have a screen size of 5.5 inches. Currently the Samsung Galaxy S5 with its 5.1 inch super AMOLED full HD screen with 432 ppi is stunning to look at. Metallic designs are a must. Most of the complaints regarding the S5 is its plasticky feel. The perforated polycarbonate back panel of the Galaxy S5 received mixed reviews. The apparent leaked images of the new iPhone do not impress a lot yet, but they might as well be mock ups. 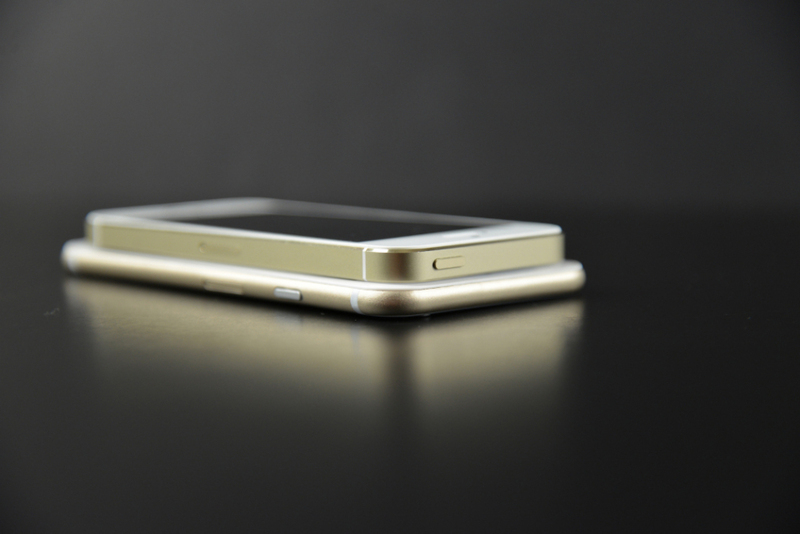 A Micro SD expandable memory slot will definitely make the iPhone 6 a must buy. Considering the iPhone 5 faithfully follows the same design principals of the iPhone 4, it is time for some serious makeovers. Now we don’t have a winner here currently. The current batteries, 1560 mAh on the iPhone and 2800 mAh on the S5 are known for their dismal performance. 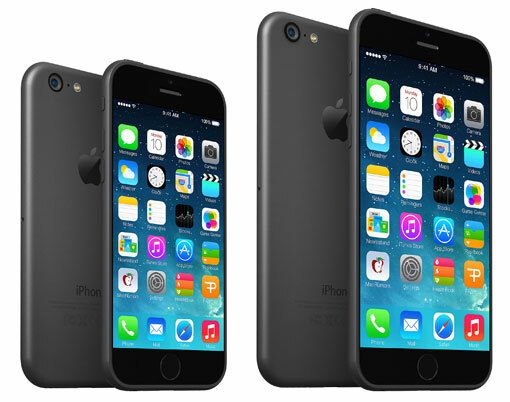 Considering the thinning down and increased screen size of the iPhone, battery will be a challenge. Introduction of battery saving features are also necessary. In the iOS 8 beta version, a new feature called Grayscale has appeared which seems like a battery saving feature, its efficiency though is still under consideration. A revolutionary thing that Apple can do is provide the option for removable batteries, but that’s just asking for too much. There aren’t a lot many people who will complain about the camera of the iPhone. Optical Image stabilization is necessary. Though most phones are offering 4K recording, its not advisable to have one on the iPhone with its limited storage scenario. On the OS front, iPhone can have an easy battle considering the innovative features like handoff included in the iOS 8. The new messaging app and a turbo charged spotlight will give the iOS an edge over the Android OS. Though the Android L is not far behind and we might see some good competition in this arena but if the Kitkat situation is an indication, it will take some time to reach the Android phones. 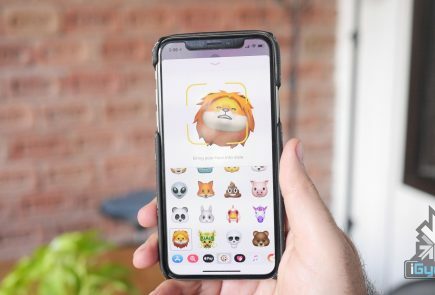 Overall after a fantastic release of the iOS 8 and its pioneering inter-connectivity options with the OSX, the hype around iPhone’s next avatar has greatly increased. 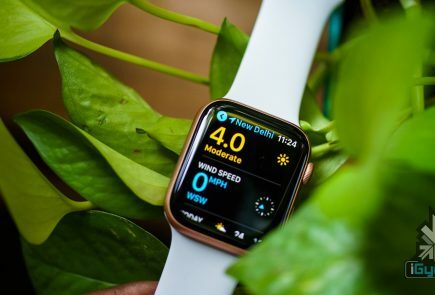 The competition is constantly updating itself and companies like LG, HTC and perhaps Motorola will pose some serious challenges to the iPhone. So the once in a year release of the iPhone this year has to be nothing short of spectacular, for its own future. The very premise of this article is wrong.. the article assumes that S5 is the greatest device on android… its pathetic failure.. even Samsung feels ashamed of it..
wow 6 inch will be so fantastic for the people who wish to experience their videos in a large screen. It’s highly expected to be revealed sometime during September 2014.